House plants are nice to have around, and some people just seem to have a knack for them. If you’re one of those who don’t or have never bothered to try, you’ve still probably noticed how pleasurable it is and how good you feel when you visit a friend in a home filled with plants. It’s not your imagination. Houseplants actually are good for your health. For a start, there’s a theory called the “biophilia hypothesis,” first posited by biologist/naturalist Edward O. Wilson in the ’80s. It suggests that since the human race grew up close to nature, using plants for food, shelter and fuel, we feel an innate pull toward nature. That affinity has been starved since people began moving to cities in large numbers at the start of industrial revolution in the early 19th century and began living in multi-unit buildings or small, crowded-together homes without land. 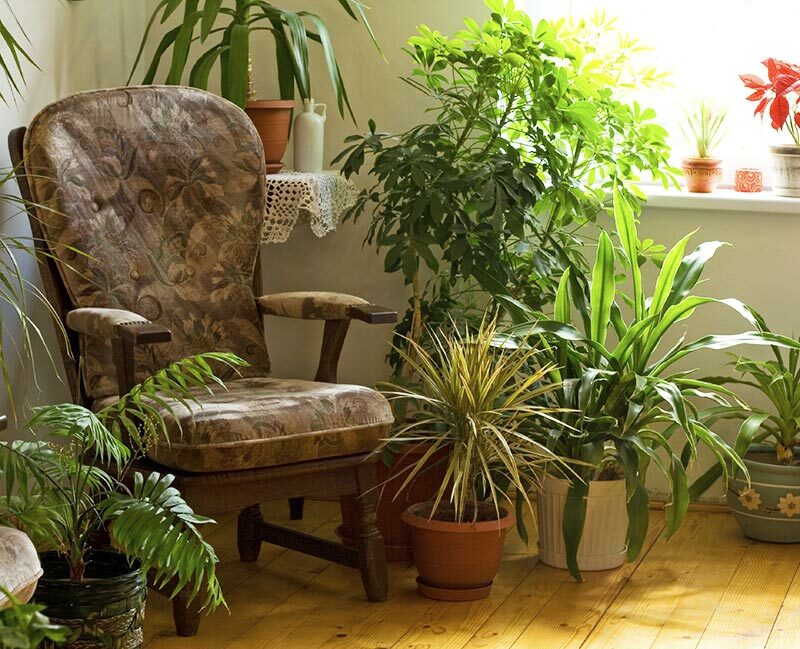 Whether it’s an actual evolutionary need or not, house plants expand the scope of our four walls and make us feel closer to nature, offering a sense of relaxation and peace that many people have found reduces stress and improves their ability to sleep. And stress reduction is healing. 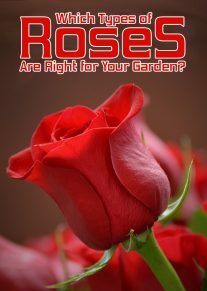 It impacts blood pressure and the immune system and acts as a component in fighting off illnesses like colds and flu. 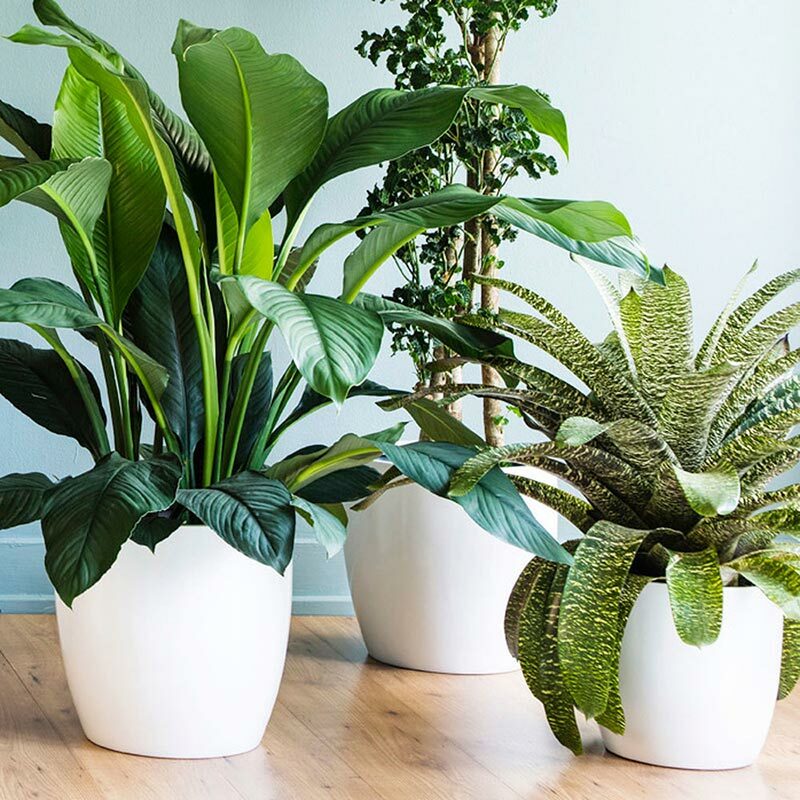 There’s an even more concrete benefit to having plants in your home: there are many kinds that actually remove toxins from the environment and purify the air. 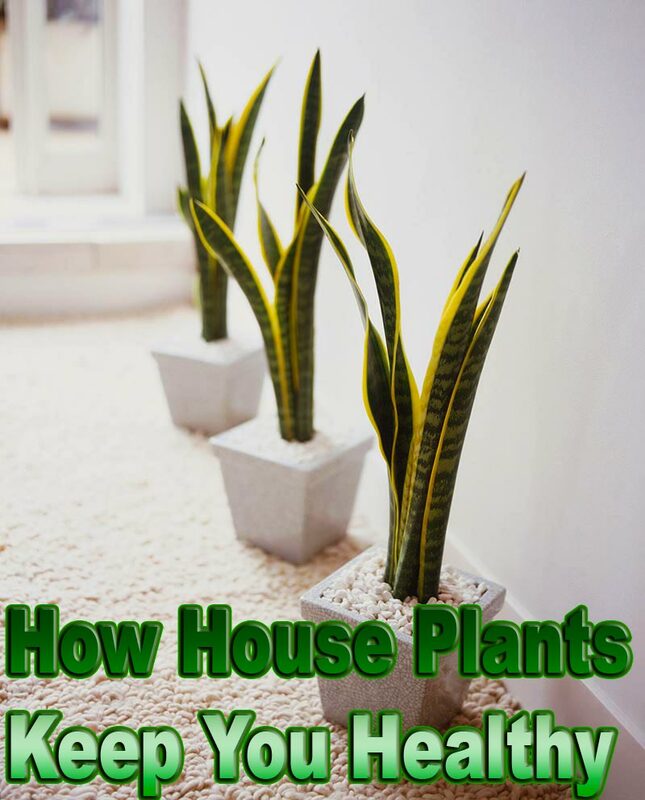 A NASA study in the late ’80s that looked at ways to clean air in space stations suggested the value of common house plants in absorbing substances such as benzene, formaldehyde, trichloroethylene, xylene, toluene and ammonia. These are some of the same toxins found near oil and gas drilling and fracking sites! In your home, they can come from such sources as paint, cleaning materials, carpets, insulation and adhesives, creating dust that can exacerbate health conditions, especially allergies and respiratory diseases such as asthma. Among the plants the NASA study tested were some of the most common houseplants including philodendron, spider plants, rubber tree, Boston fern and English ivy. And when you get those chrysanthemums to plant in your garden for some fall color, get some extra ones to bring indoors; they filter all of the substances listed above. 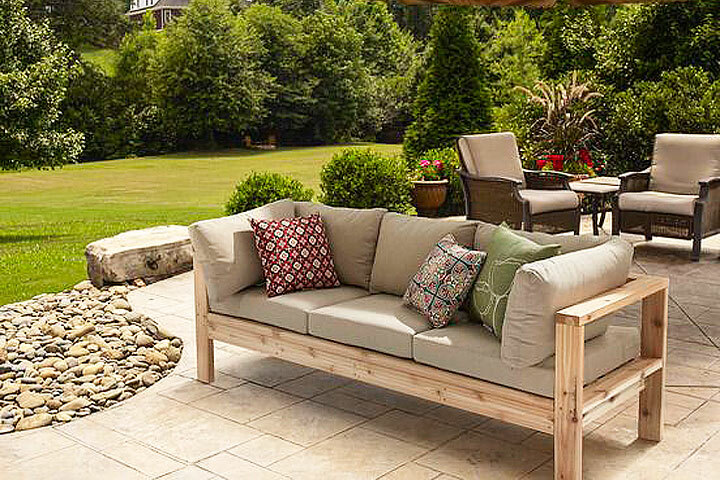 The study suggested having one plant per 100 feet of living space. Plants also remove carbon dioxide from the air. Since carbon dioxide can cause drowsiness and headaches, that can make you feel more alert and energetic. Finally, plants act as natural humidifiers. That humid indoor jungle raises the moisture level in your home to help to fight dry, cracked skin in the winter, even while reminding you of the warmer weather that’s just around the corner. A big caveat: many of these houseplants, including English ivy, spider plants and philodendron are toxic to pets, so check first and make sure your living room garden is pet-safe. ← Warning – Too Many Energy Drinks Can Cause Hepatitis!